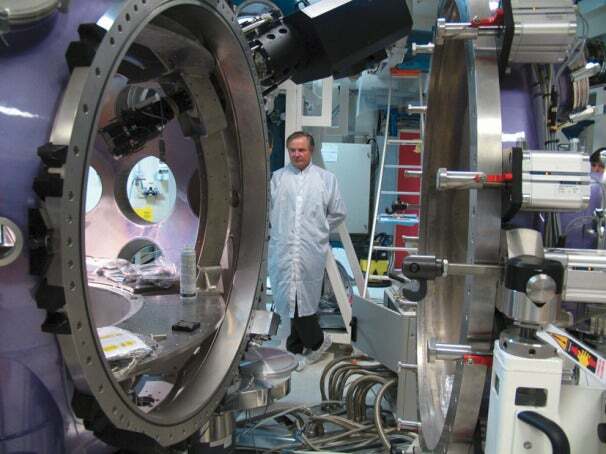 The European Union is advancing its laser research projects with four new laser facilities that will cost over 700 million euros (roughly $1 billion) to construct. The first three Extreme Light Infrastructure (ELI) research stations are relatively tame--sticking to ultra-short energy particles and radiation, atomic photography, and ultra-short energetic particle. ELI researchers plan to use their super laser to tear physics a new one--so to speak--to learn more about particle, nuclear, gravitational, and ultrahigh-pressure physics; as well as nonlinear field theory, astrophysics and cosmology. Us? We’re just hoping the laser doesn't ignite Earth’s atmosphere along its way to space.